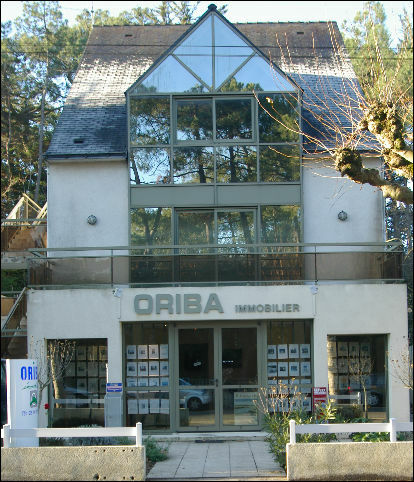 L'Office Régional Immobilier de Bretagne Atlantique is an independent network located in Nantes, Pornichet, La Baule-Escoublac and the Côte d'Amour since 1978. 7 real estate agencies for your projects for buy, sell or rent an apartment or house in the Loire-Atlantique (44). We offer the services of a local network that will accompany you during all your real estate projects.